Finally! 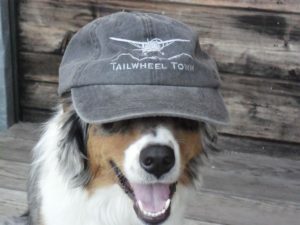 Our own Tailwheel Town hat! 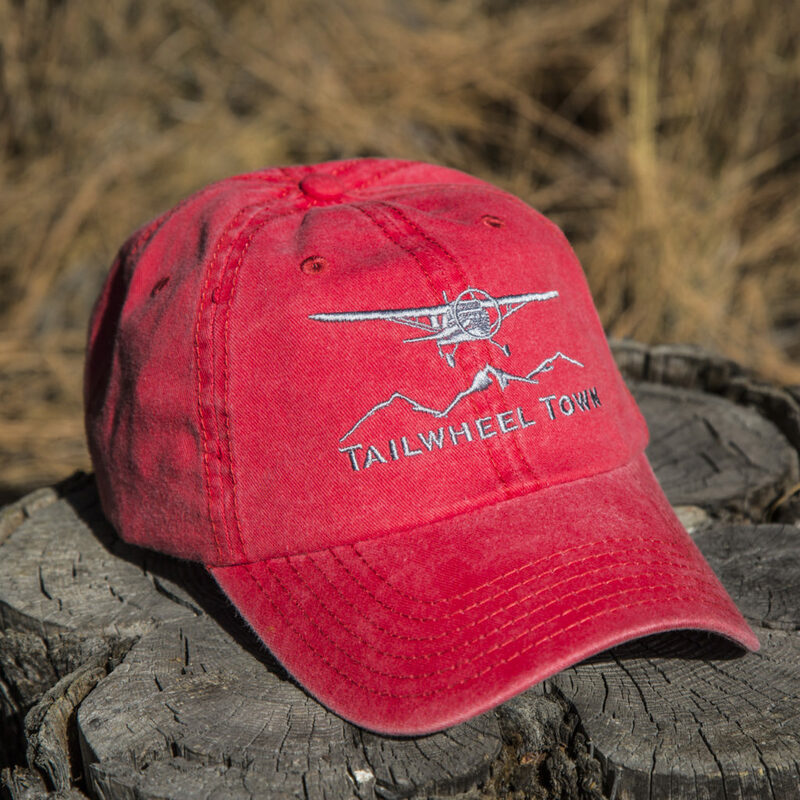 This great aviation ball cap with our custom “Tailwheel Town” logo will separate the stick and rudder types from the throngs at “Acme”! AND, we’ll even tell you how to perform a “buttonectomy” in order to remove the top button from your cap. Or, for no extra charge, we’ll remove it for you! Just let us know. 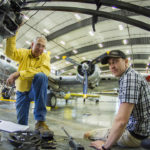 The hats are available at Tailwheel Town for one moldy old twenty dollar bill, or you can order it here at the Tailwheeler’s Mercantile with just a couple of additional bucks for shipping. One size fits all. 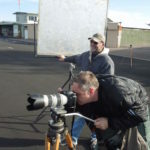 Cessna-140 red or charcoal.